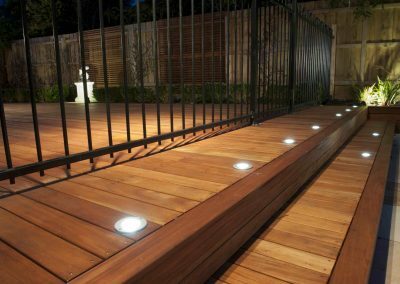 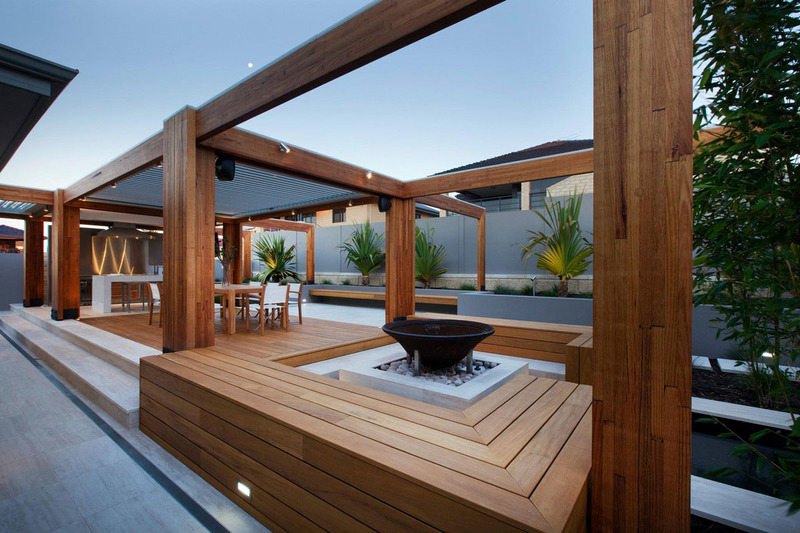 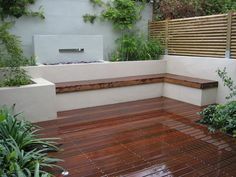 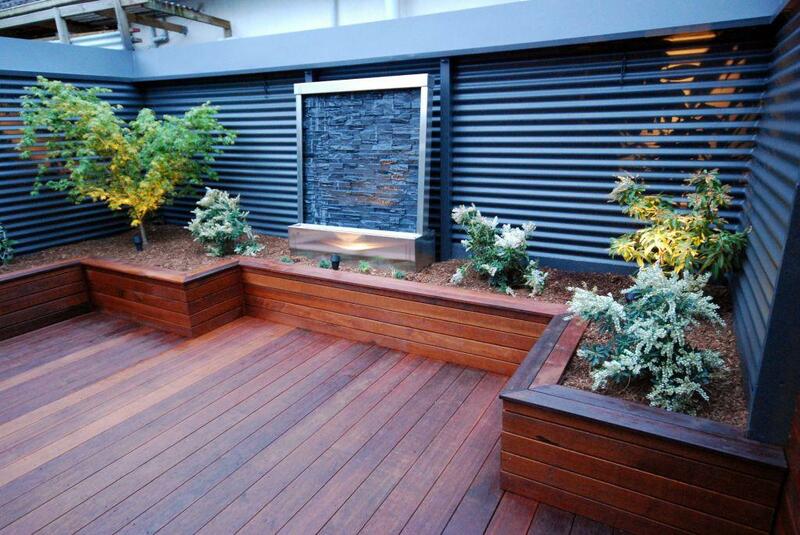 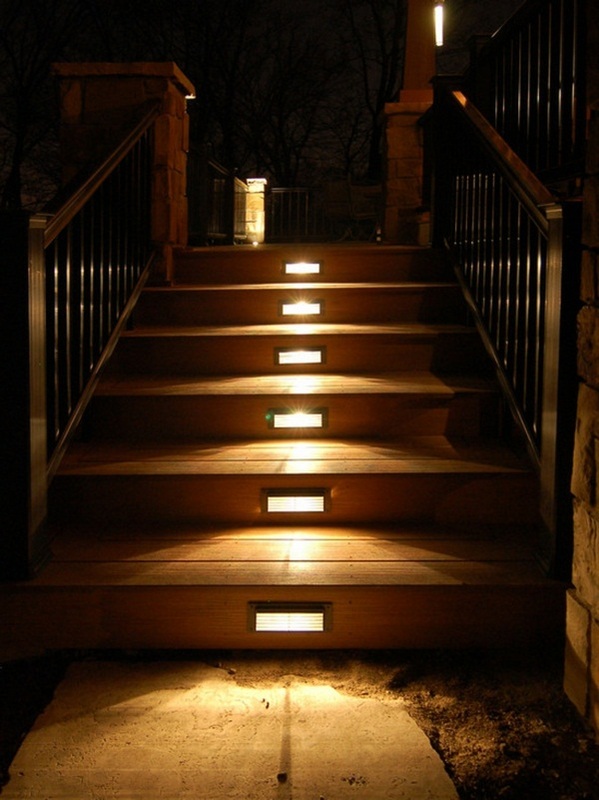 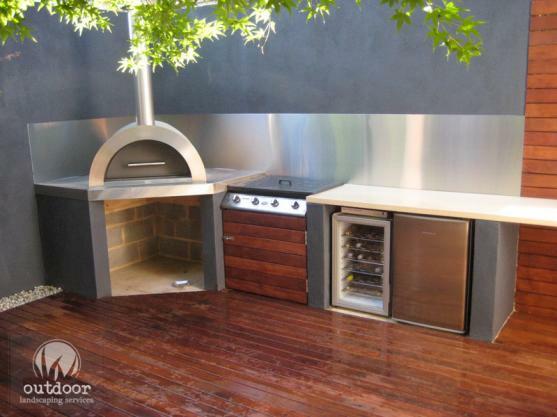 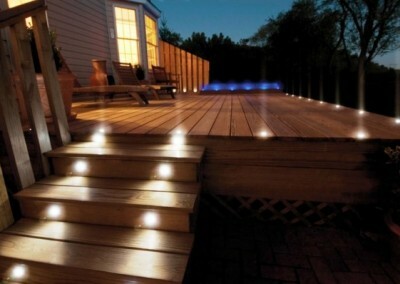 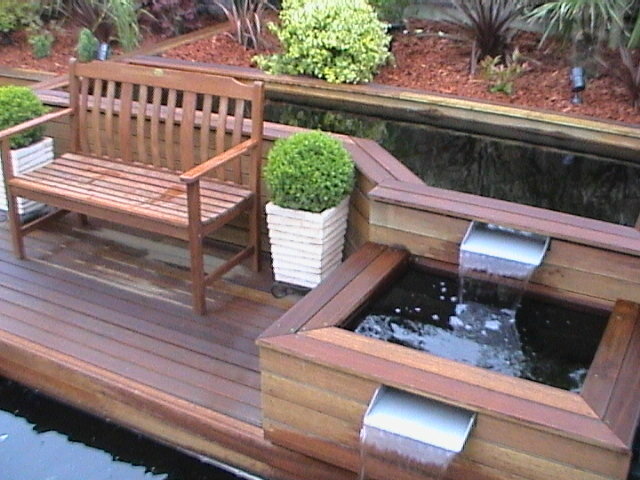 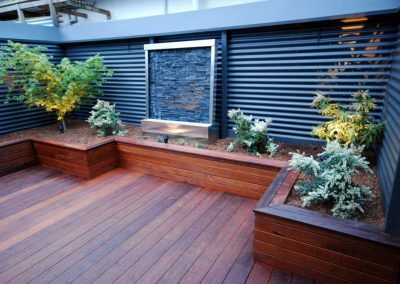 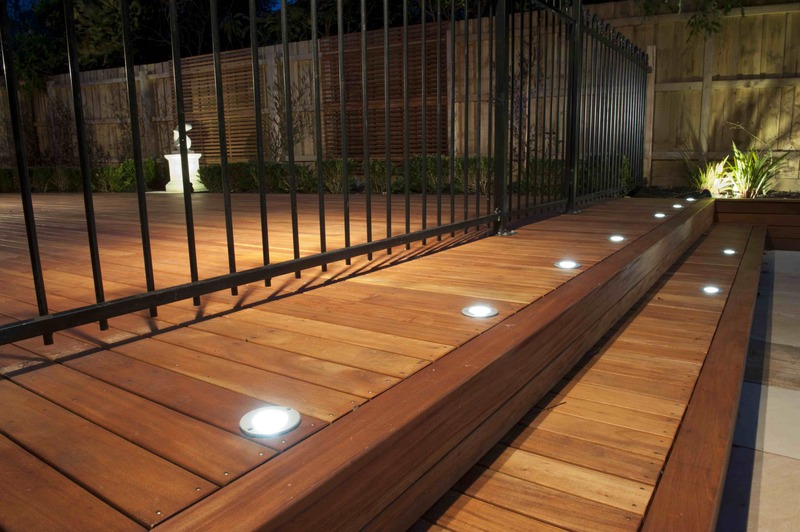 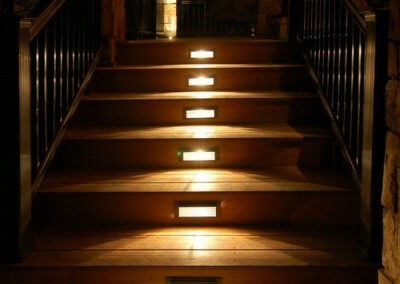 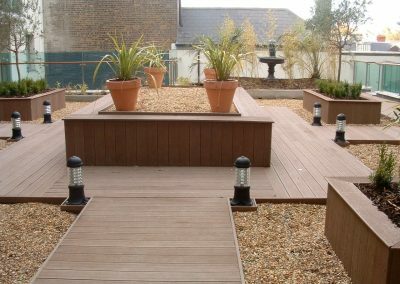 At Samuel Nagle Landscaping we design and install quality hardwood timber decking. 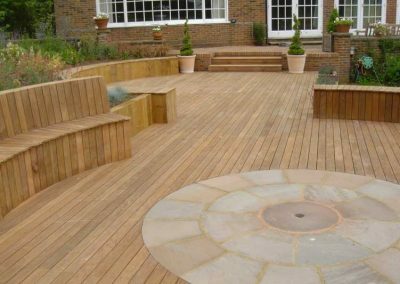 We understand that no two homes are the same – and for this reason we customise our designs to suit your specific requirements. 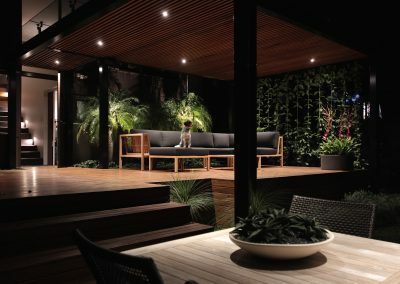 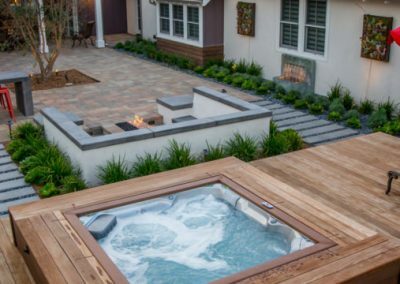 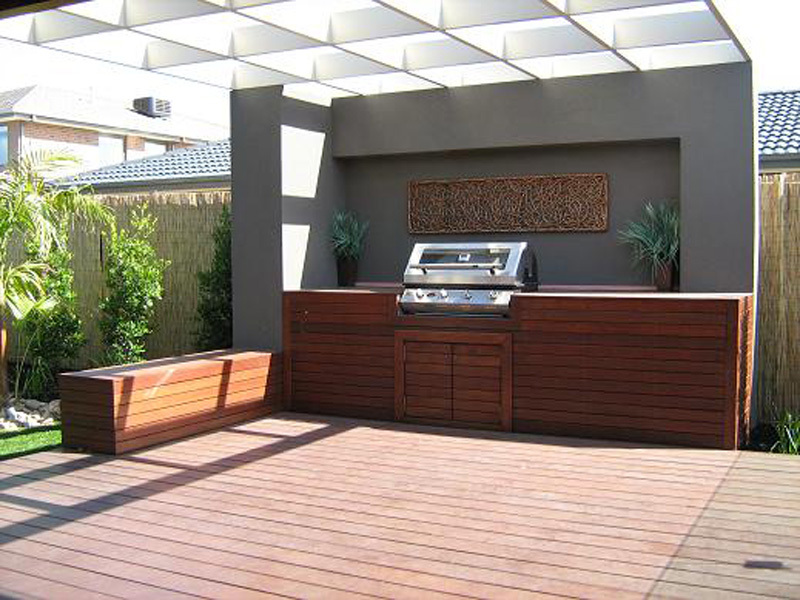 We can create an extensive outdoor entertaining area or a deck to suit a yard with space constraints – no job is ever too big or too small for our team of decking construction experts. 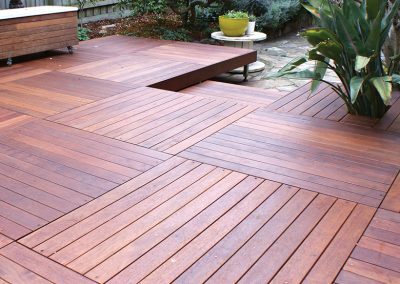 While we offer affordable decking construction, we don’t compromise on quality when it comes to materials and craftsmanship. 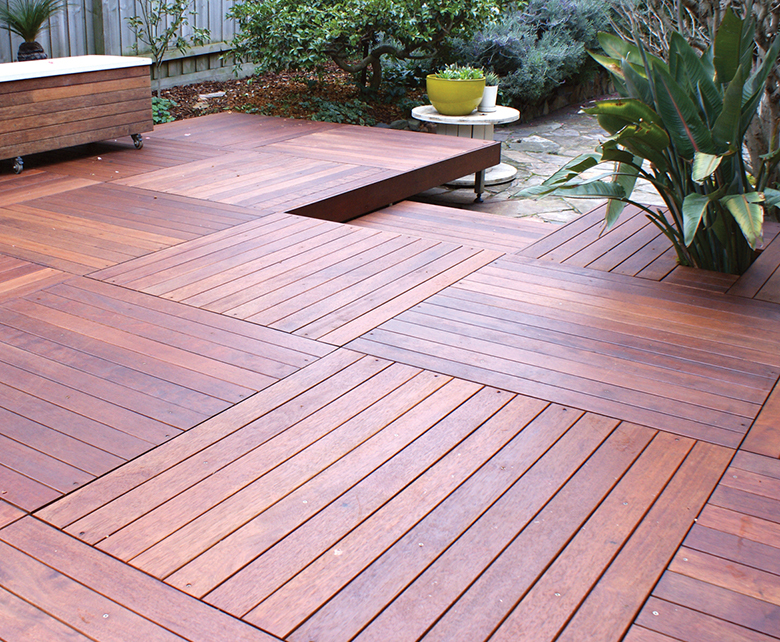 Each and every deck installation we complete is built to last, so you can expect to enjoy it for many years to come. 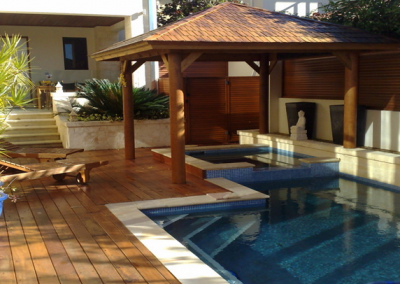 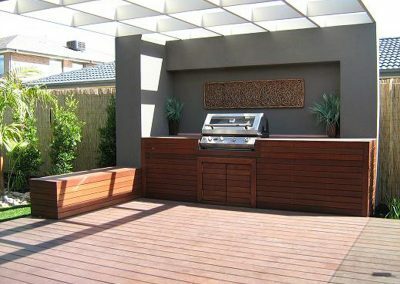 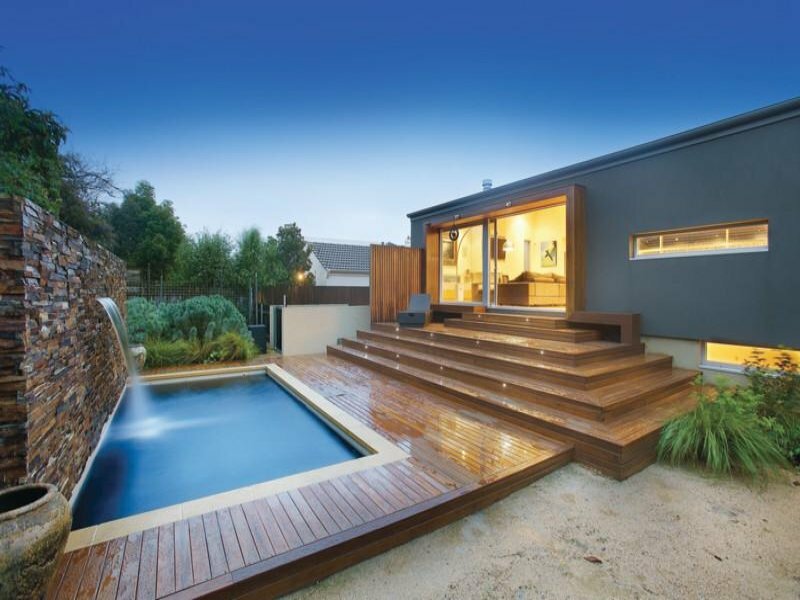 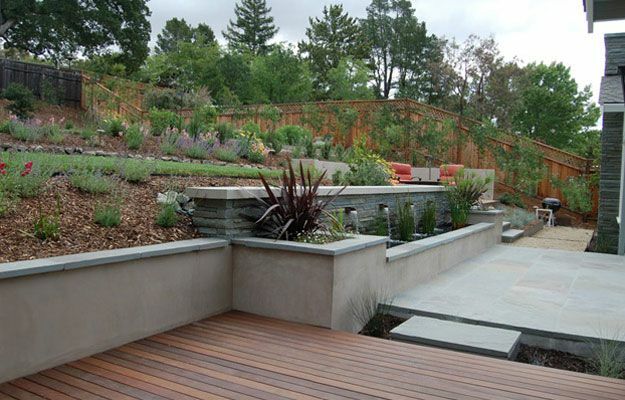 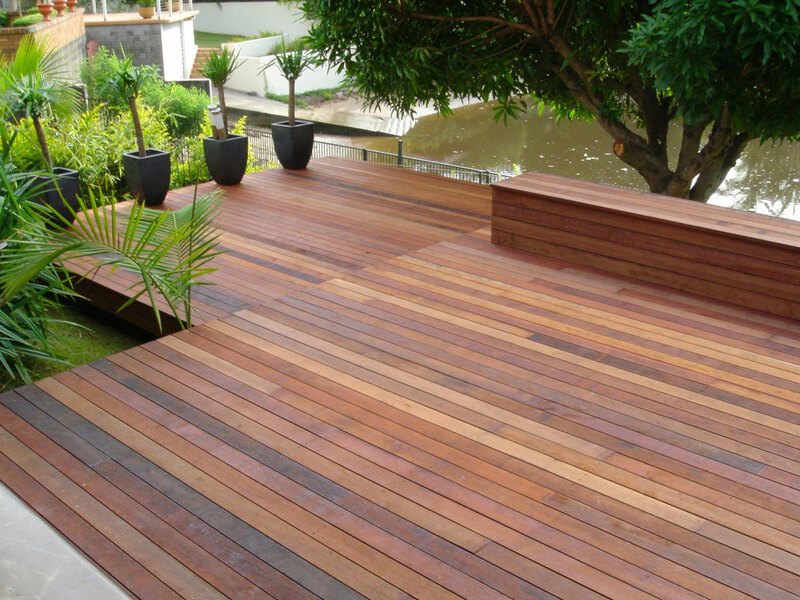 Hardwood timber is widely considered to be one of the most attractive decking options possessing rich warm timber hues. 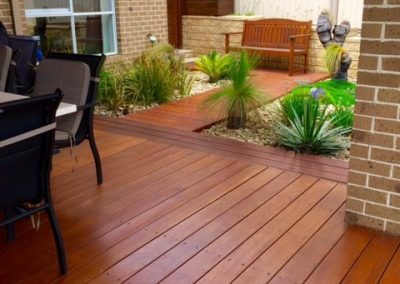 Although initially a more expensive option they are highly durable, strong and naturally resilient to insect damage, mould and rot, making them a long term economical choice. 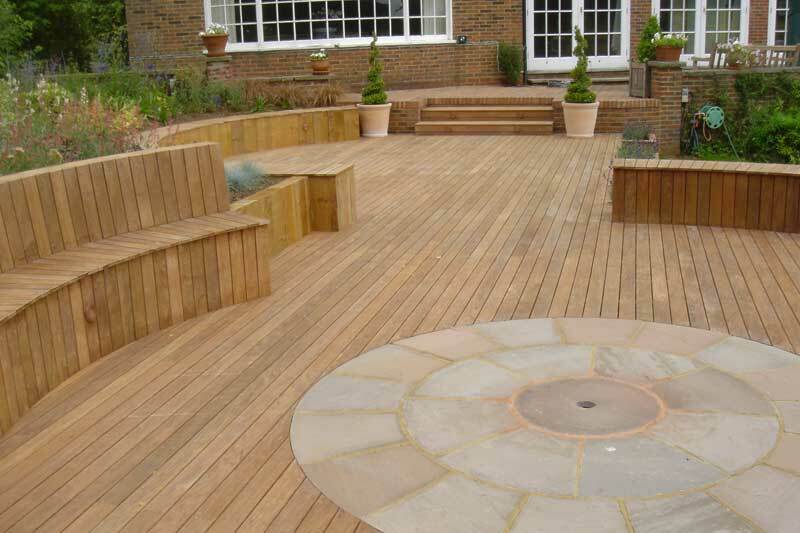 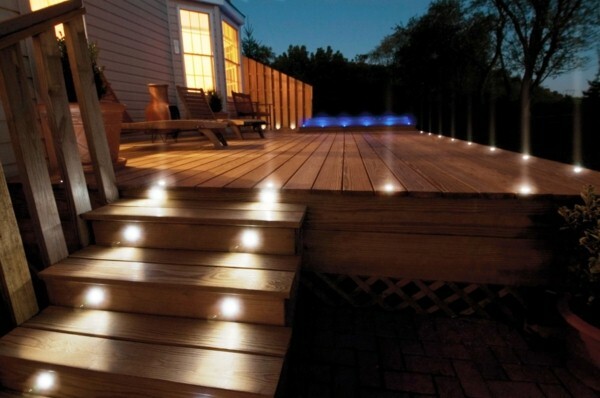 All decking types need cleaning regularly to keep them at their best. Treating soft wood and hardwood decking every year or so with a good quality timber finish, such as decking oil or a timber stain will improve the life of your deck. 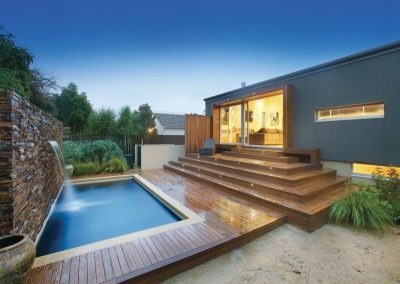 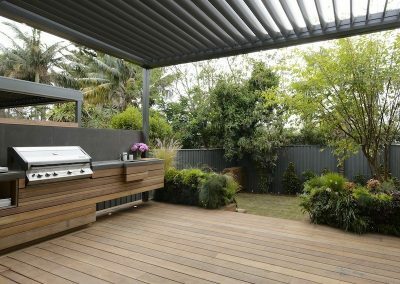 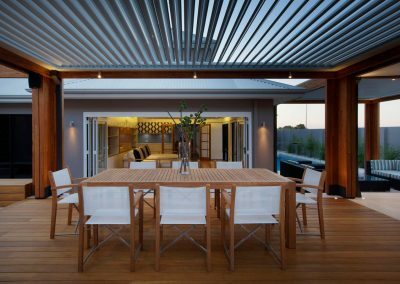 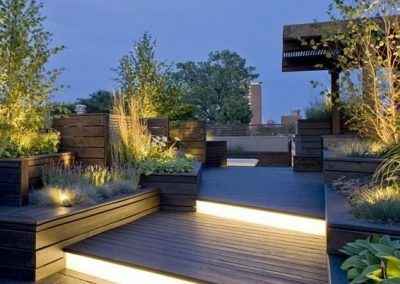 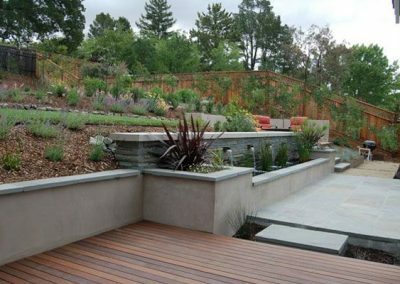 A deck is a great way to extend your home, creating a space to entertain, eat and relax whilst enjoying the great outdoors. 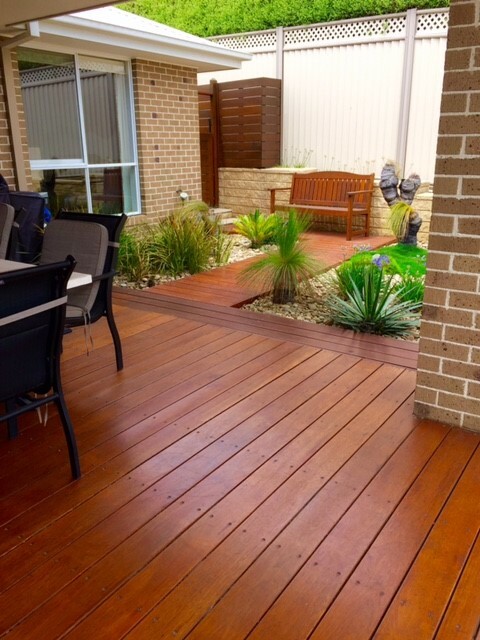 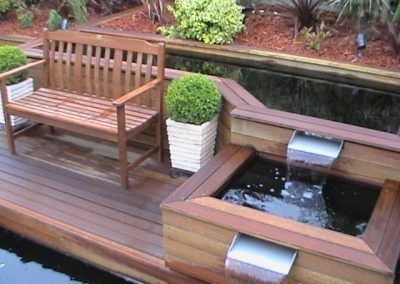 There’s nothing better than relaxing, sitting on my new timber deck….Thanks Samuel. 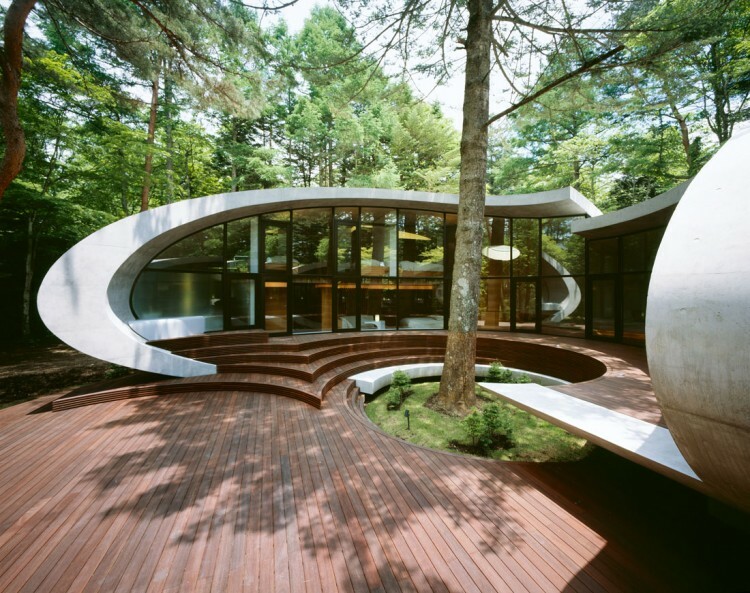 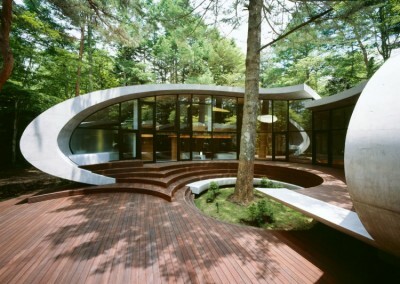 DO YOU WANT ….COMPOSITE OR NATURAL TIMBER DECKING? 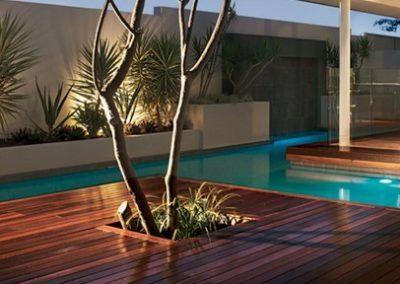 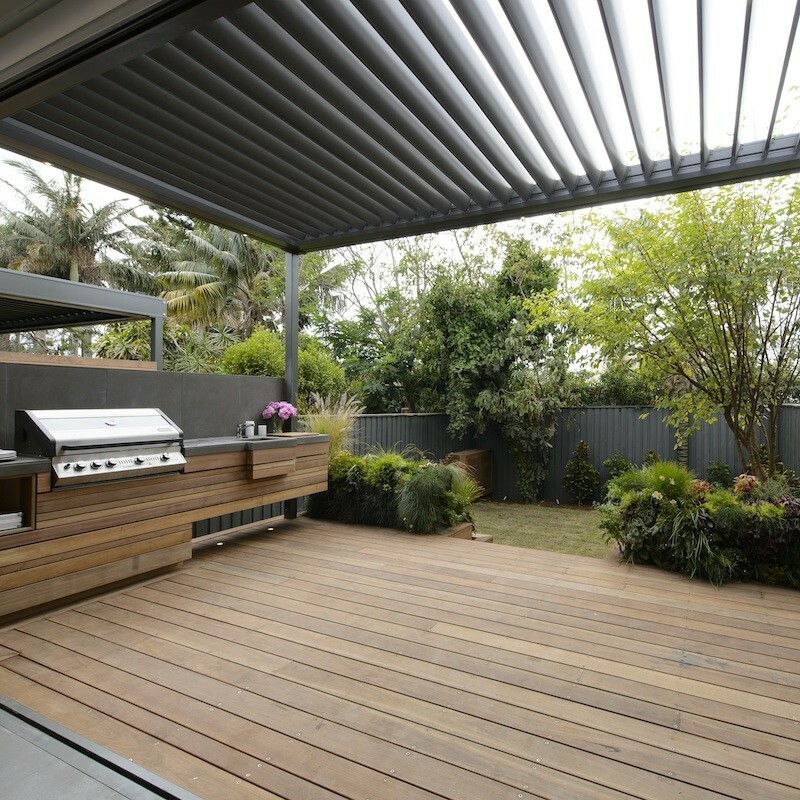 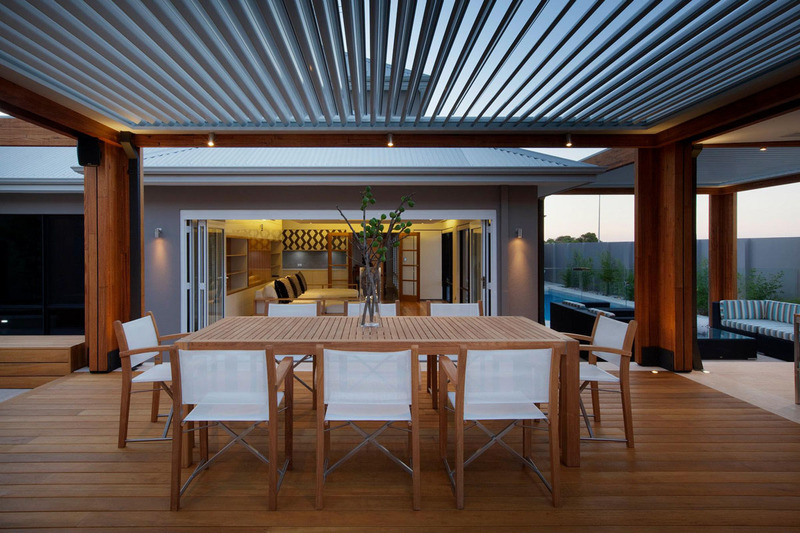 ASK US A QUESTION ABOUT INSTALLING YOUR TIMBER DECKING?